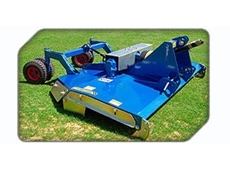 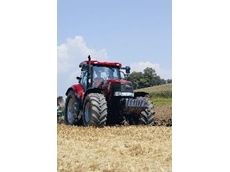 Davmac Agencies market the Euroleopard range of tractors. 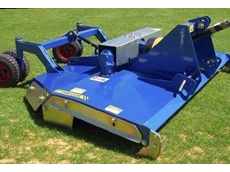 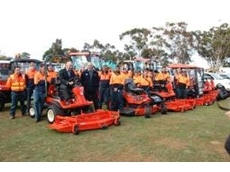 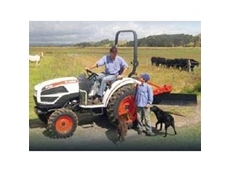 G W Tractors provide a range of tractors to the farming industry. 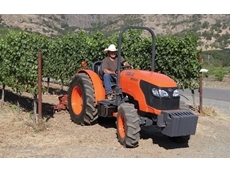 29/03/10 - Now available from Kubota Tractor Australia, the M8540 narrow tractor in a Rops version is ideal for customers that work in narrow and tight applications like orchards, vineyards and poultry sheds. 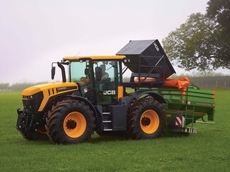 28/08/09 - New Holland introduces the new Boomer 8N compact tractor line, combining classic design with modern, innovative amenities. 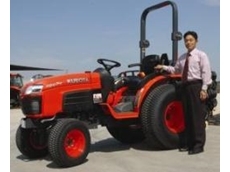 26/08/08 - Valtra Tractors is an international tractor manufacturing firm from Finland. 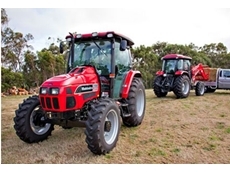 A range of tractors to suit the requirements of different activities such as agricultural, forestry, cattle, and municipal work are produced by Valtra Tractors.